NORTHWEST – Ivy Tech alumna Pamela Neu (’86) will be teaching in the Medical Assisting program and hopes to encourage students to become active in their professional organizations and to be loyal employees in the medical assisting field. Neu will report to Program Chair Patty Ley and was previously the department head of the Medical Assistant Program at International Business College. She earned an MBA from Indiana Tech (’01). Neu volunteers with the Twelfth District of Medical Assistants and is the former President of the Indiana Society of Medical Assistants. 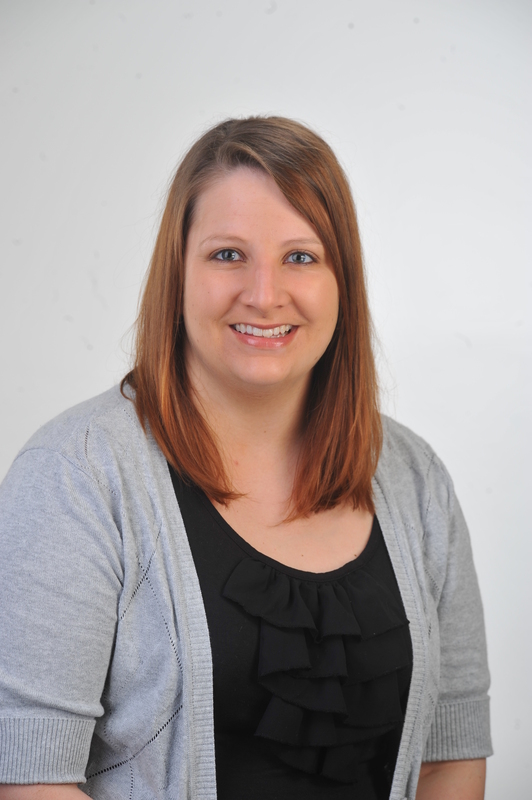 Sarah Wehrkamp has been named Student Success Coach at Ivy Tech’s Student Success Center. In this role, Wehrkamp will help students develop a plan to assist them in meeting their academic goals and hopes to foster student involvement in success workshops to develop necessary skills for school and the workplace. Wehrkamp reports to Student Success Center Director Daysha Jackson and previously worked with the Twenty-first Century Scholars Program at IPFW. She has a Bachelor of Arts in Communication Management from the University of Saint Francis (’07) and is currently working on obtaining a master’s degree in Communication from IPFW. Ivy Tech is the state’s largest public postsecondary institution and the nation’s largest singly accredited statewide community college system serving nearly 200,000 students annually. Ivy Tech has campuses throughout Indiana. It serves as the state’s engine of workforce development, offering affordable degree programs and training that are aligned with the needs of its community along with courses and programs that transfer to other colleges and universities in Indiana. It is accredited by the Higher Learning Commission and a member of the North Central Association.